The 8th Annual DSASBC Buddy Walk® and Festival will be held on June 17, 2017, at the beautiful Chase Palm Park in Santa Barbara. The event will once again feature entertainment, games, a silent auction and raffle, and of course, the walk. 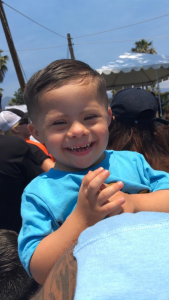 This year, the Down Syndrome Association of Santa Barbara County hopes to raise $50,000 to fund their annual programming. I was pleased to speak with one of the team captains who is helping to raise this funding, Missy King, of fourth year team King Mason. 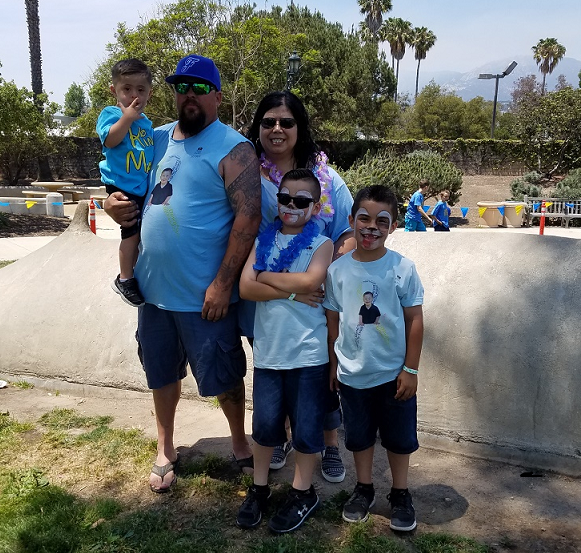 When Mason was just a year old, his speech therapist encouraged the family to attend the Buddy Walk® event in Santa Barbara; now in their team’s fourth year, they have already raised over $500…after just one week! 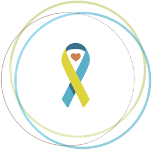 Using Facebook to help spread the word about the event, Missy invites friends and family to join them at the walk or donate if they are unable to attend. She would like to branch out this year and perhaps host a team fundraiser; the family is considering a garage sale, where proceeds would benefit King Mason and the DSASBC Buddy Walk® and Festival. Each year, King Mason has one of the largest teams at the event; with nearly 50 team members, they are easy to spot with their matching team t-shirts! The kids have fun playing games and the adults enjoy catching up with families that they only get to see once a year. Missy commented about how amazing it is to see the kids growing up, and she truly treasures the relationships they have established by attending this annual event. Each year, the King family especially looks forward to connecting with another DSASBC family whose son, Gabriel, is particularly fond of Mason. Gabriel’s family, who lives 30 minutes from the Kings, walks behind King Mason because he loves Mason so much. This is just one example of the heartwarming moments which can be found at the event. 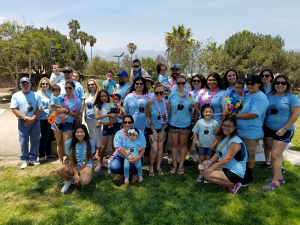 Missy hopes that her team members will also feel the spirit of unity at this family event, and she also shared how much she appreciates event coordinator, Melissa Fitch, for working so hard to organize such an awesome Buddy Walk® each year. For more information about the 8th Annual DSASBC Buddy Walk® and Festival, please visit their fundraising site: DSASBC Buddy Walk .